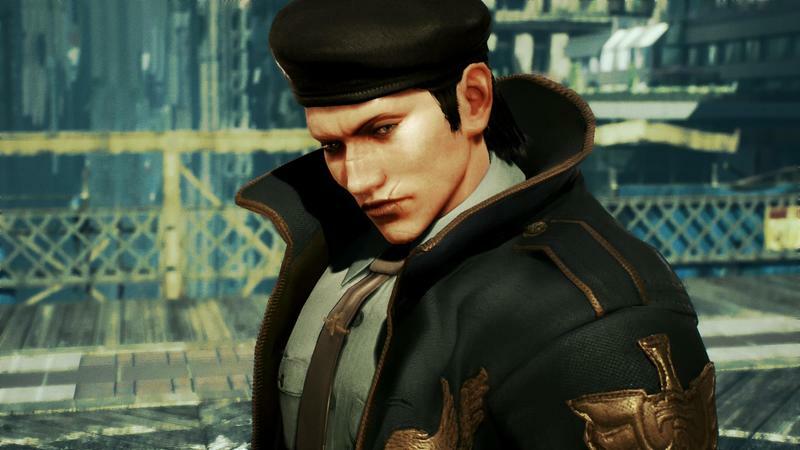 Okay, so one of them is wearing a hat. 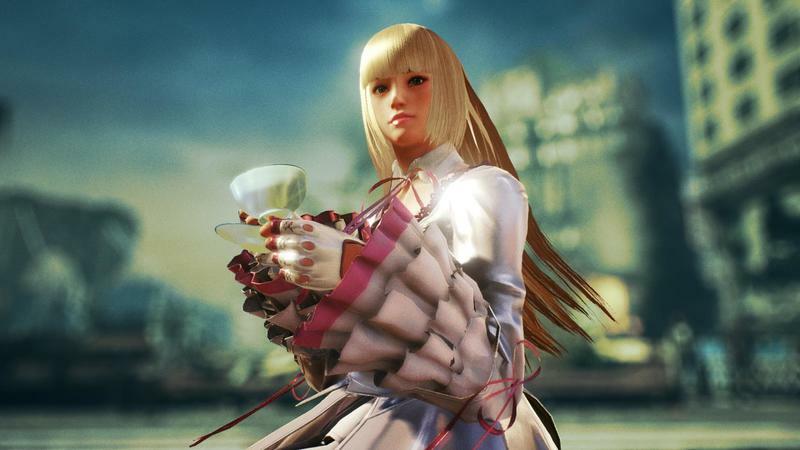 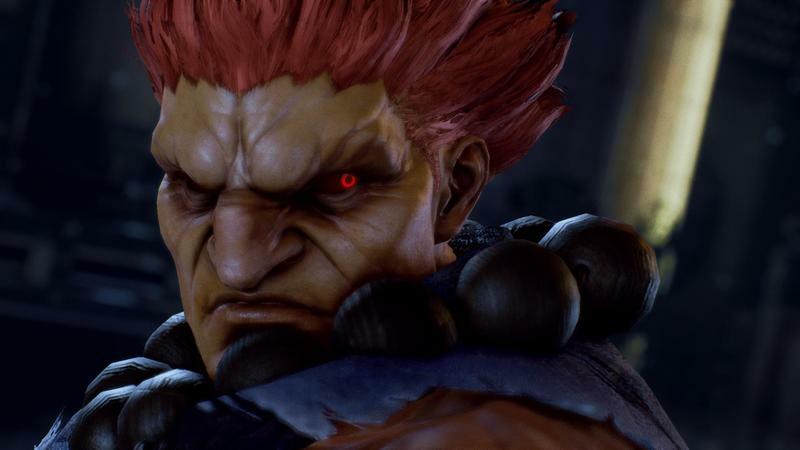 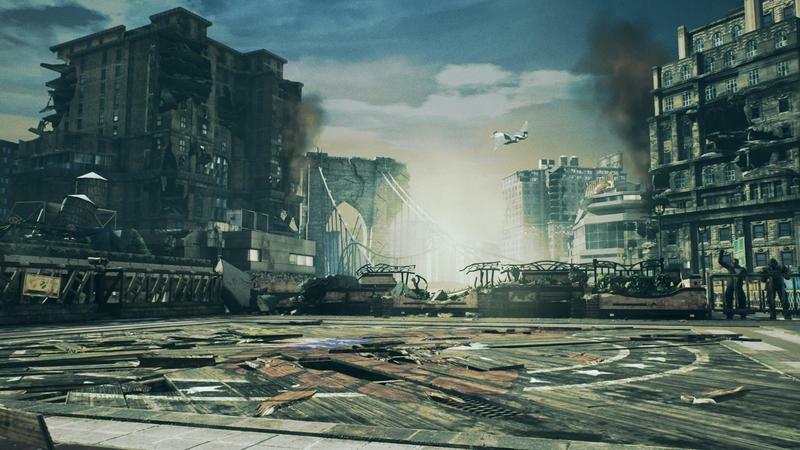 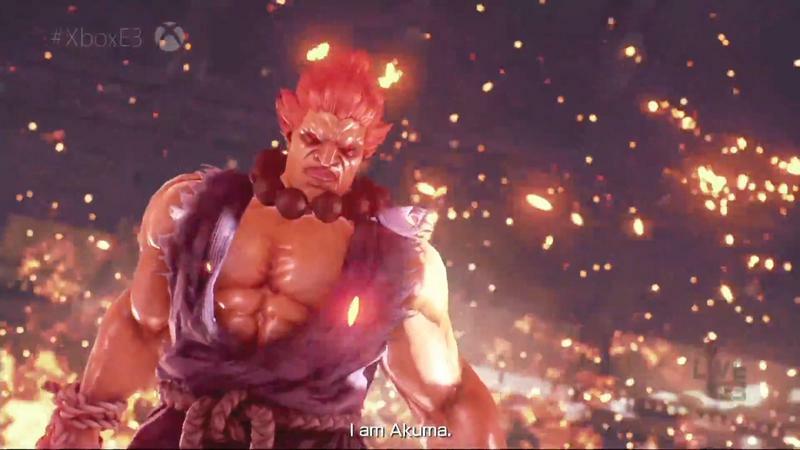 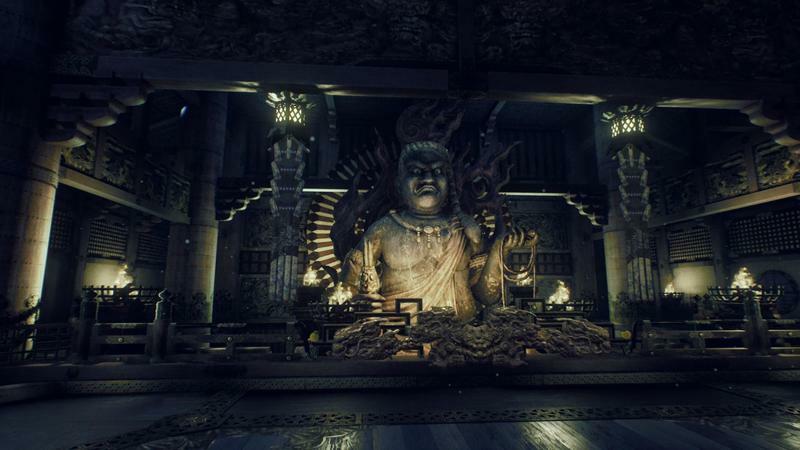 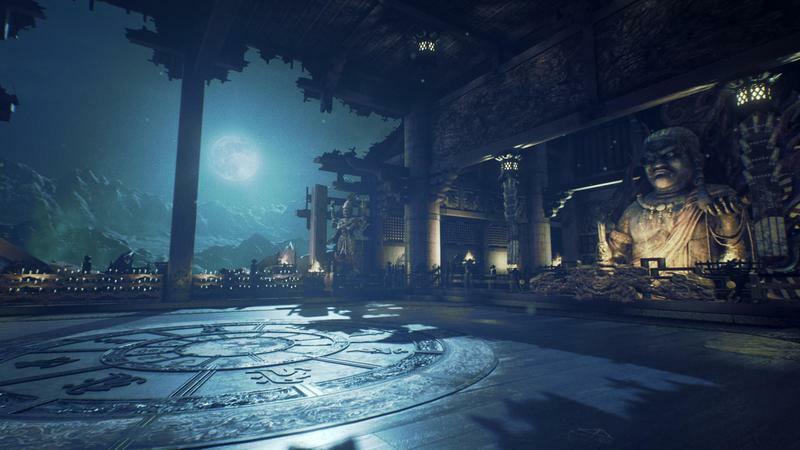 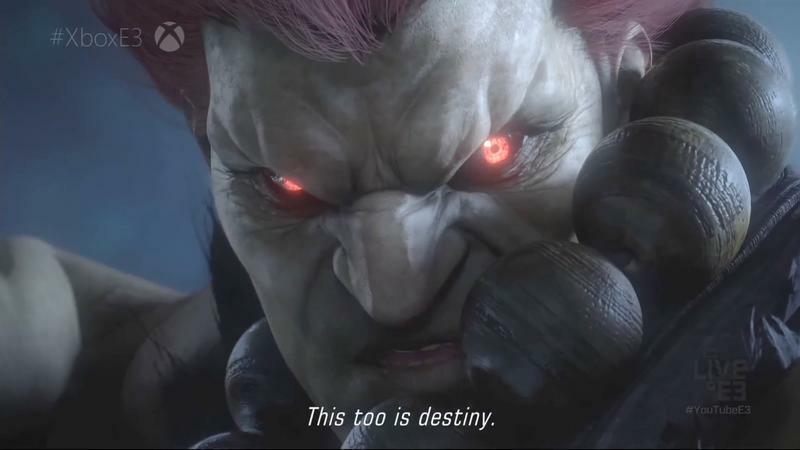 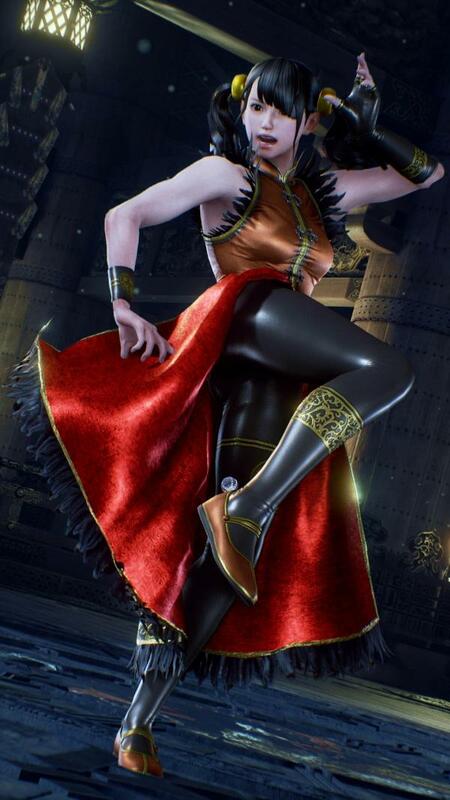 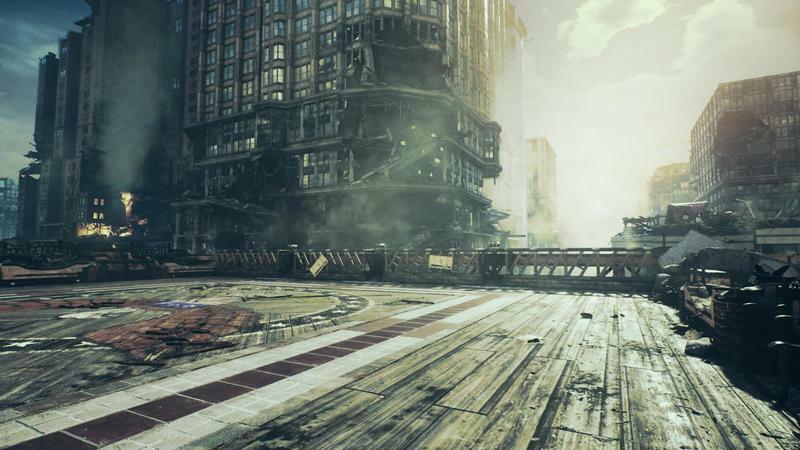 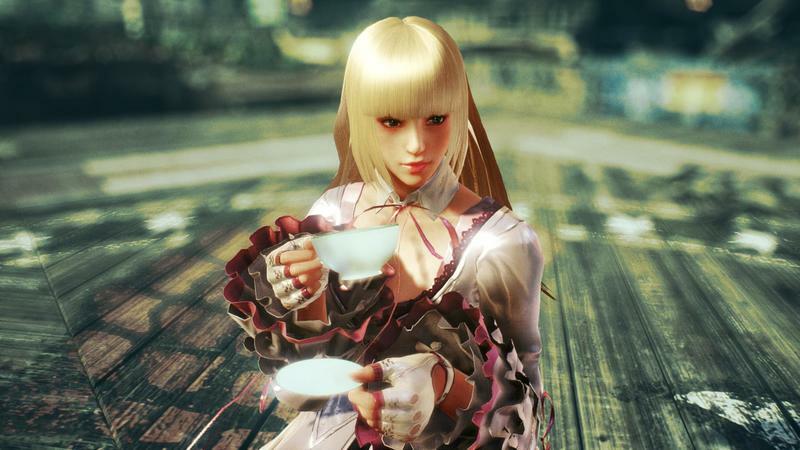 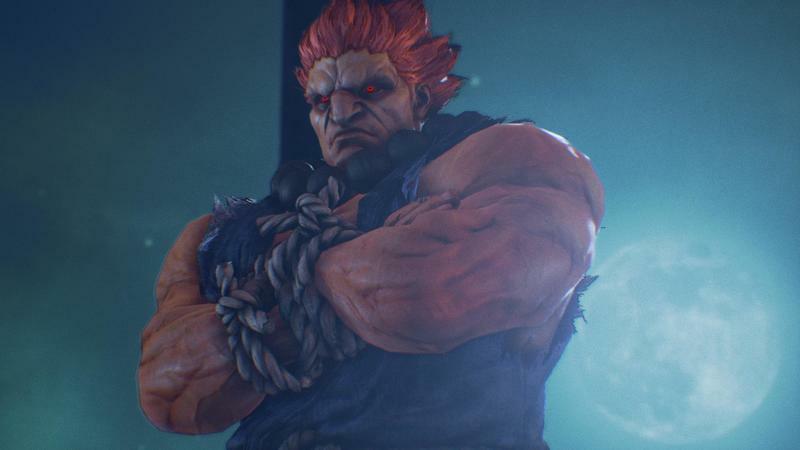 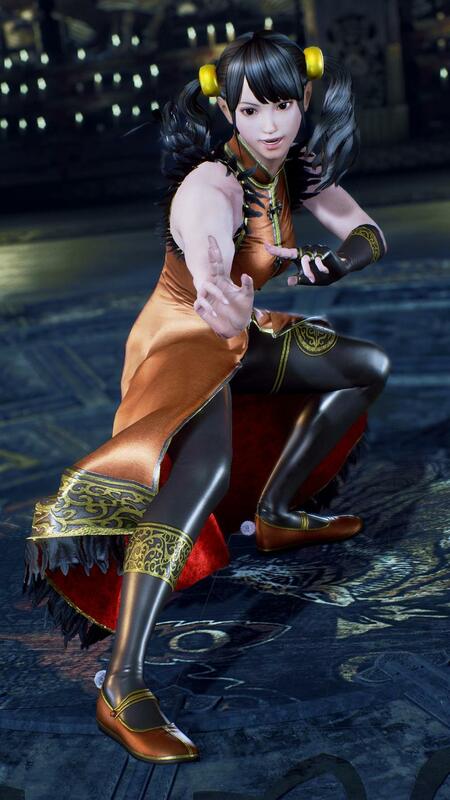 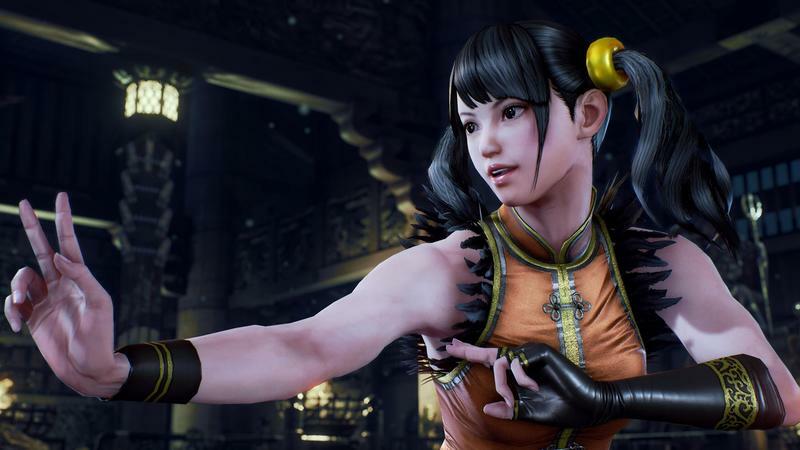 The newest Tekken 7 trailer coming out of Bandai Namco confirms yet another set of characters re-joining the game’s kooky cast: Kuma and Panda, two literal bears. 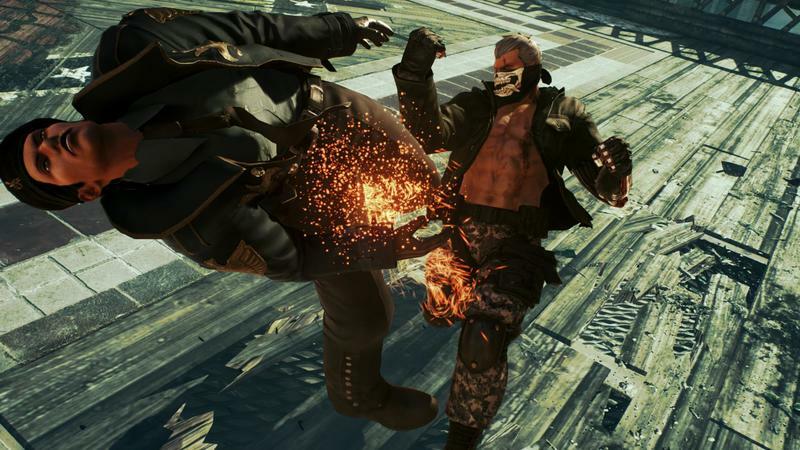 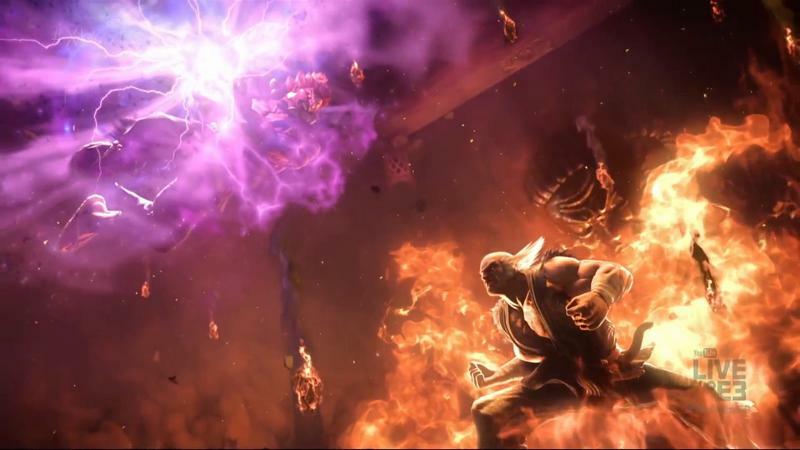 Announced a few days ago at the King of Iron Fist 2016 Grand Finals in Tokyo, director Katsuhiro Harada unveiled the trailer, which shows off the returning characters. 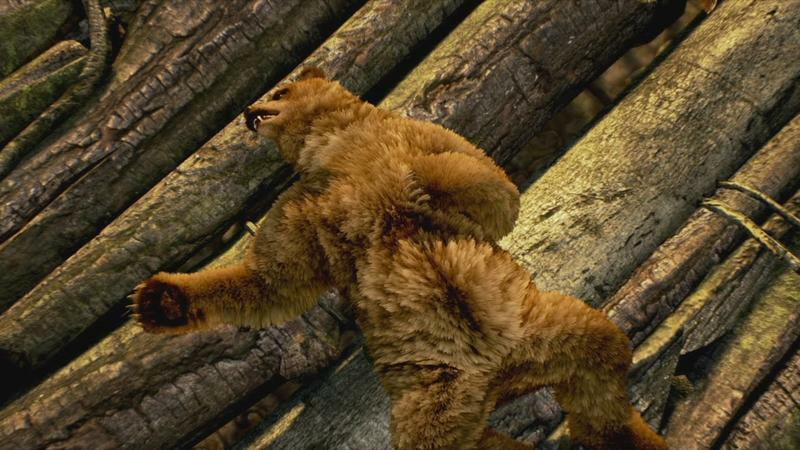 This time around, rather than being palette swaps of the same character, Kuma and Panda are distinct characters with their own styles and super moves, including Kuma’s species-appropriate fish-slap move. 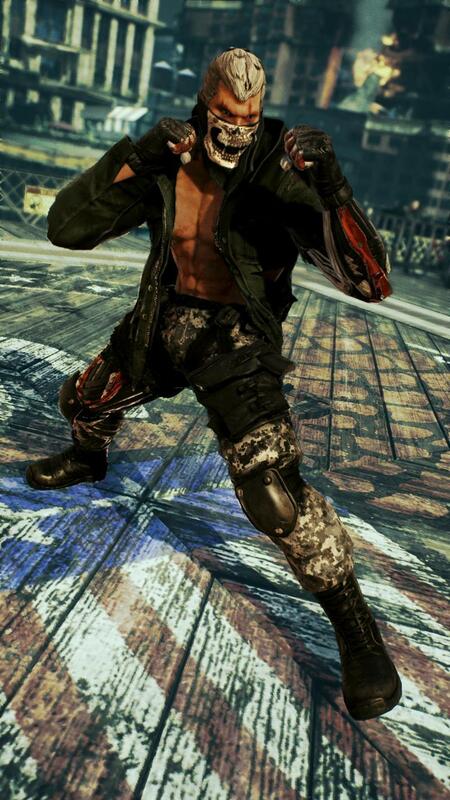 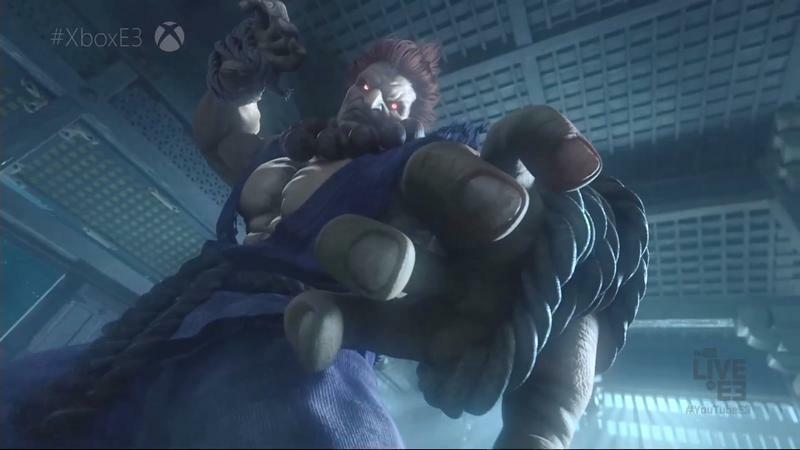 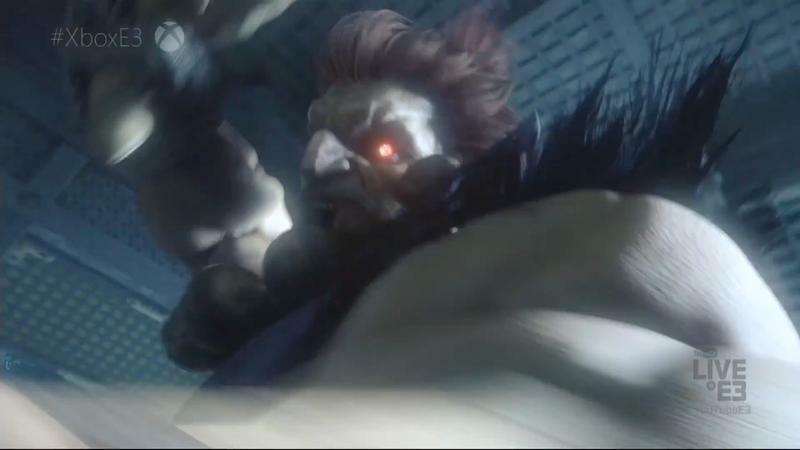 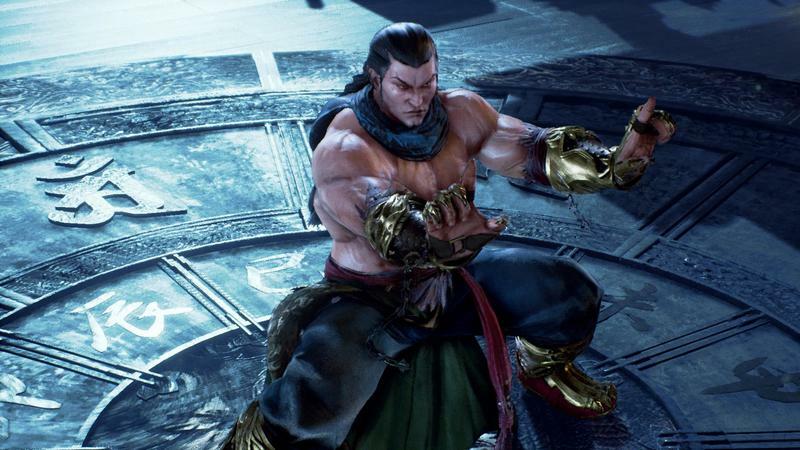 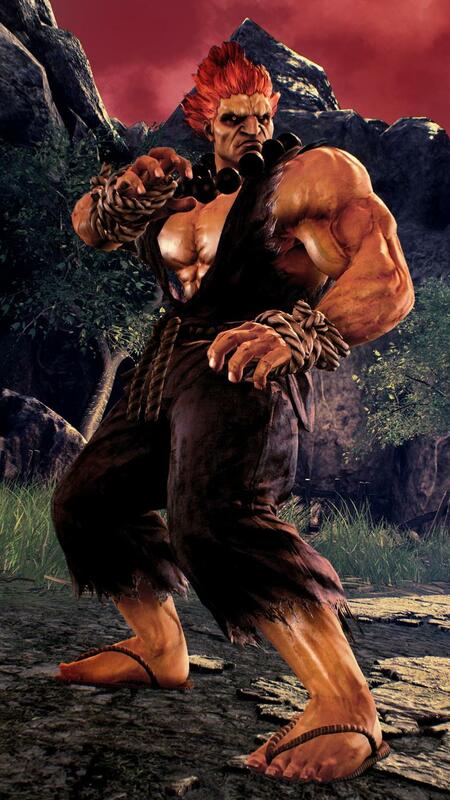 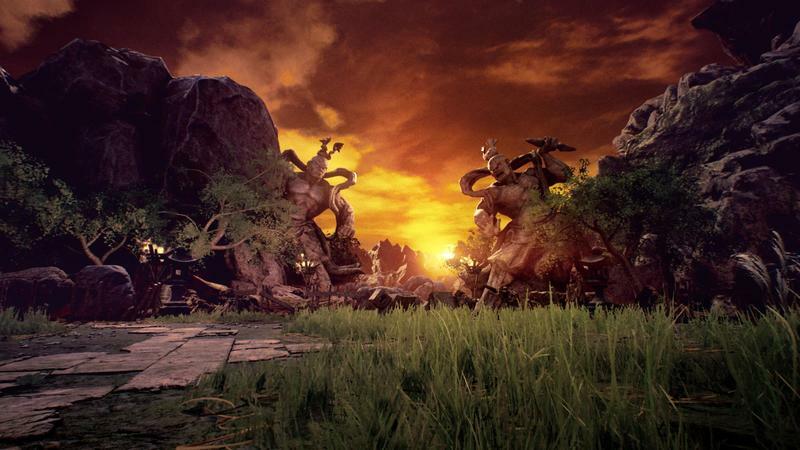 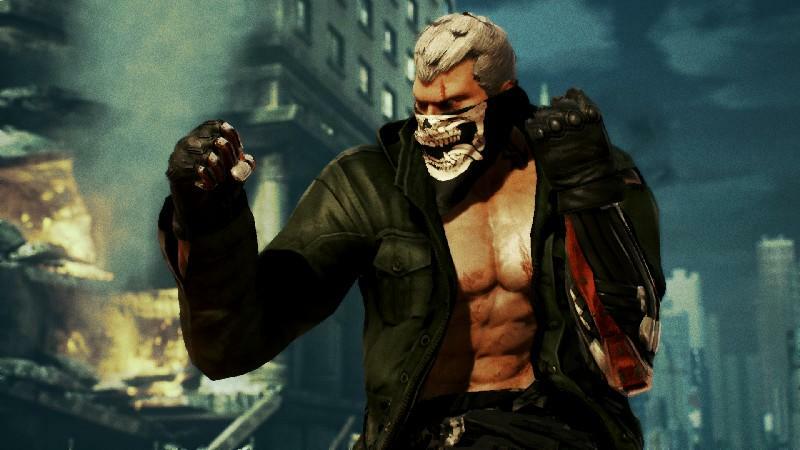 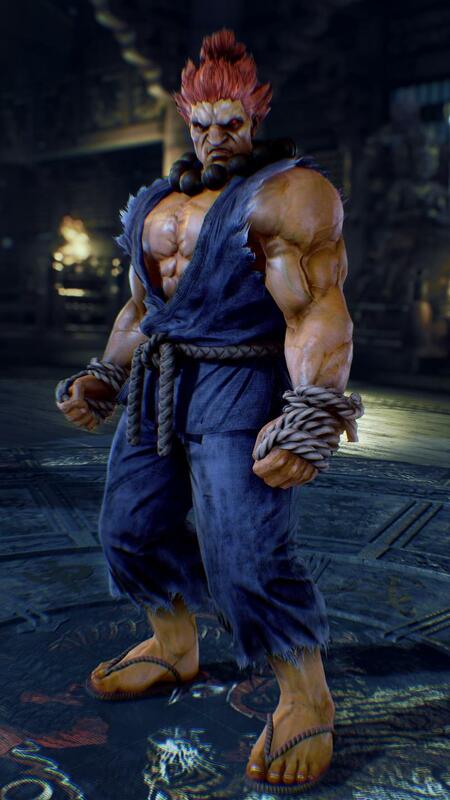 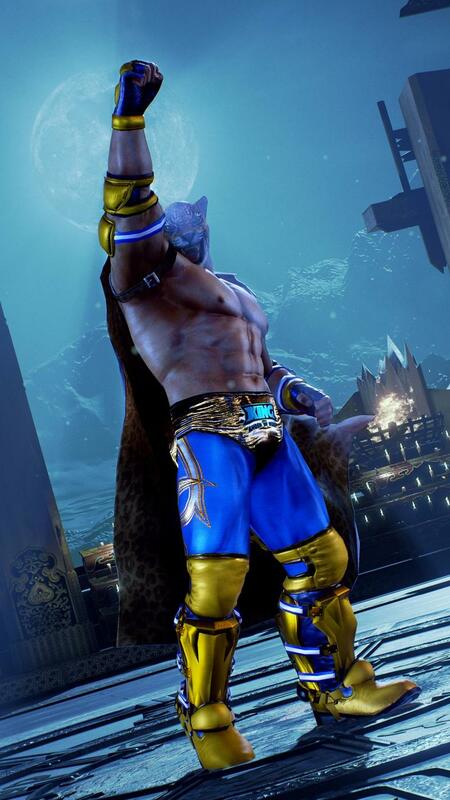 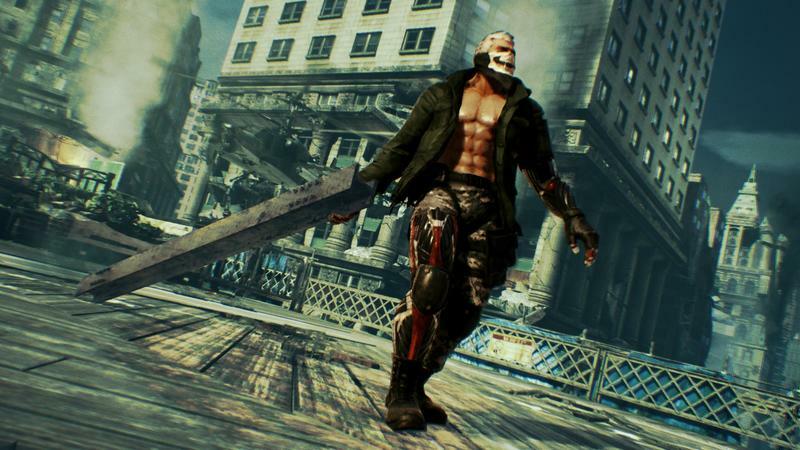 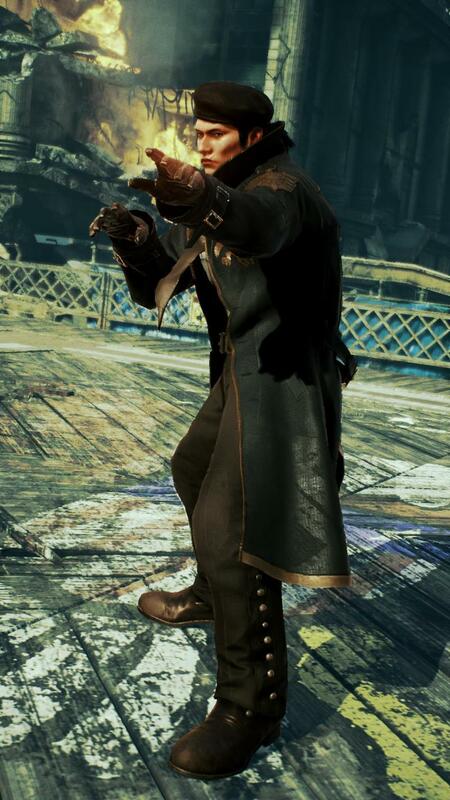 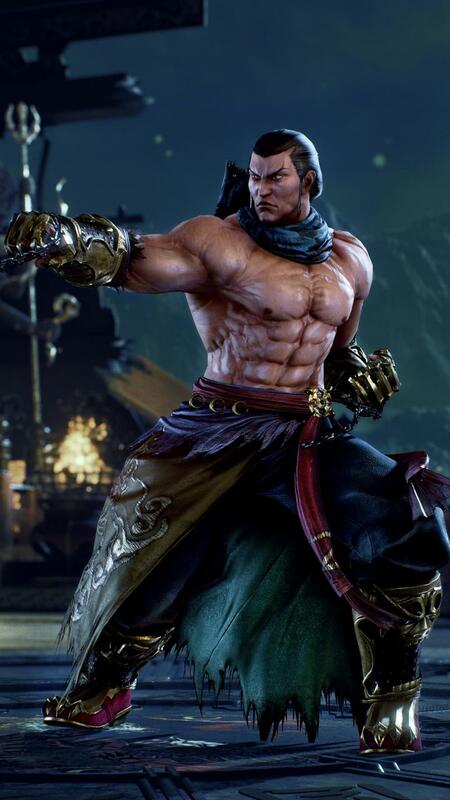 One of Tekken‘s greatest strengths has always been its weird cast, including characters like the always-changing Yoshimitsu, the leopard-headed King, and even stuff like Paul Phoenix’s distinctive flat-top look. 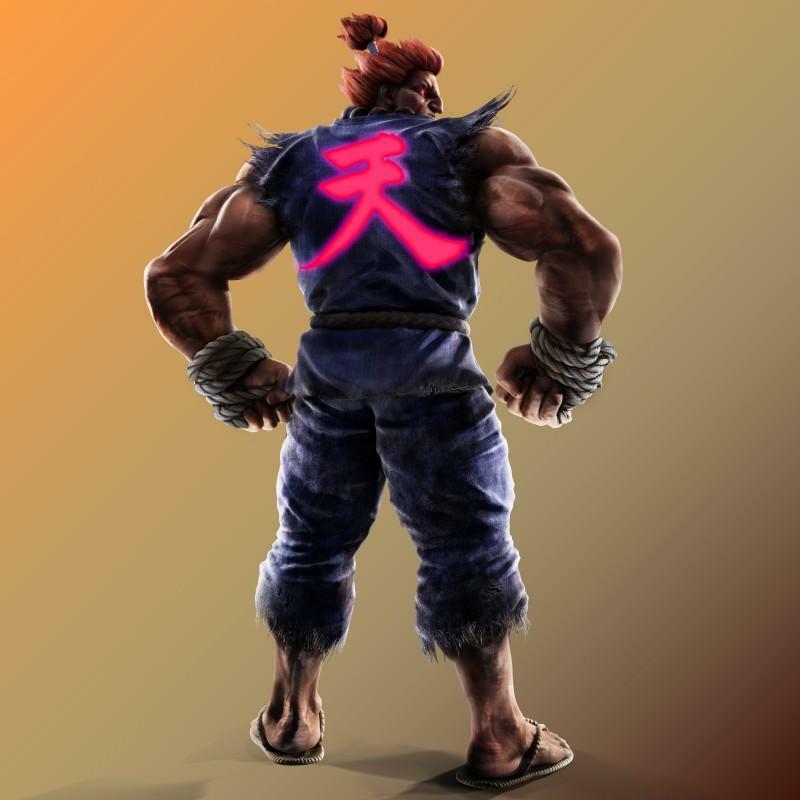 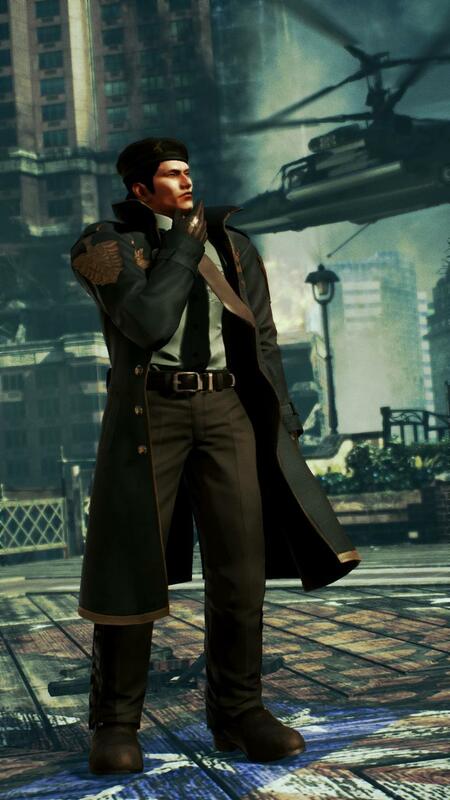 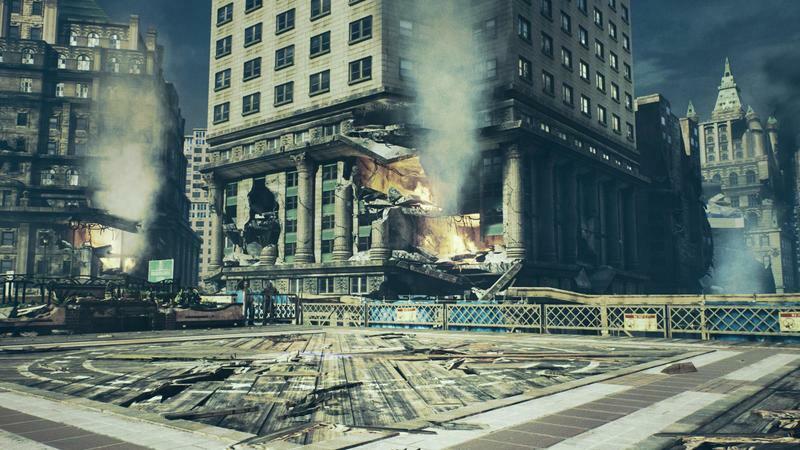 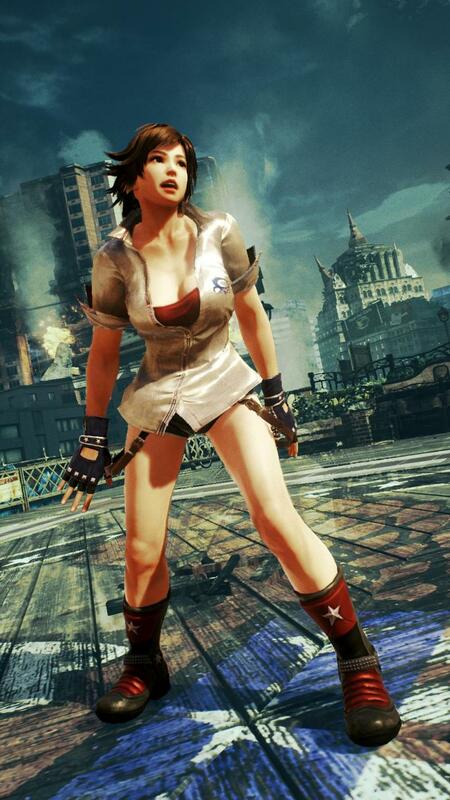 Making Kuma and Panda distinct characters leans on that and can only be good for the upcoming game. 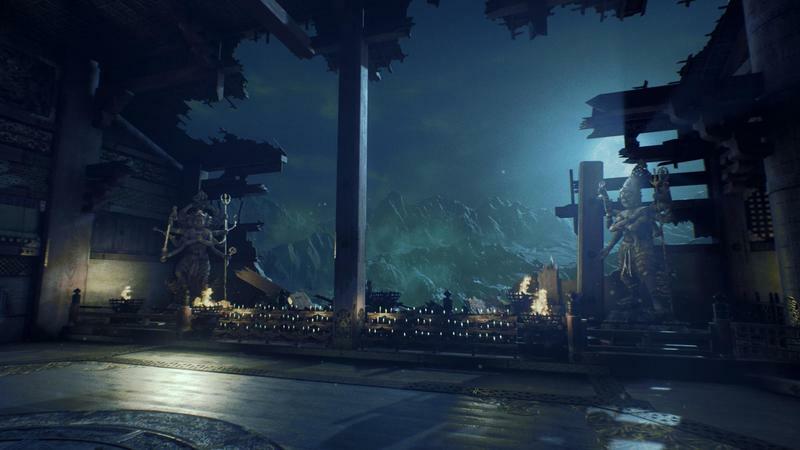 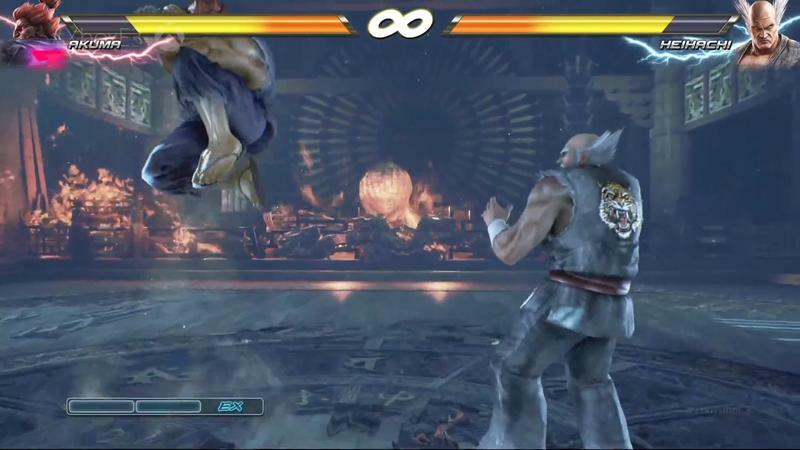 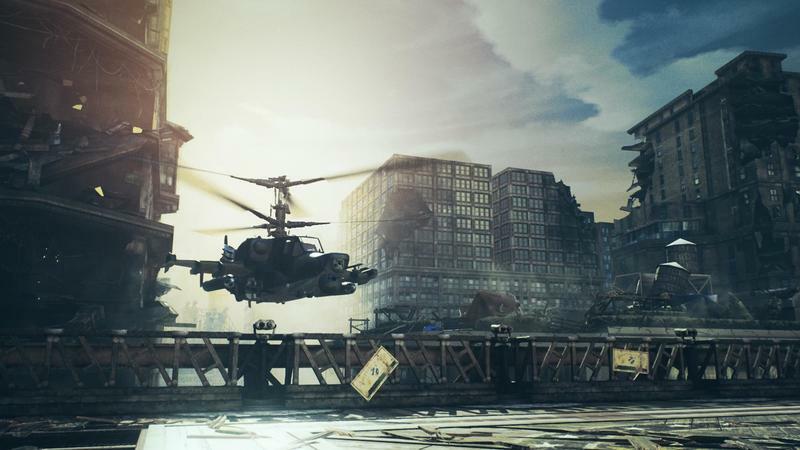 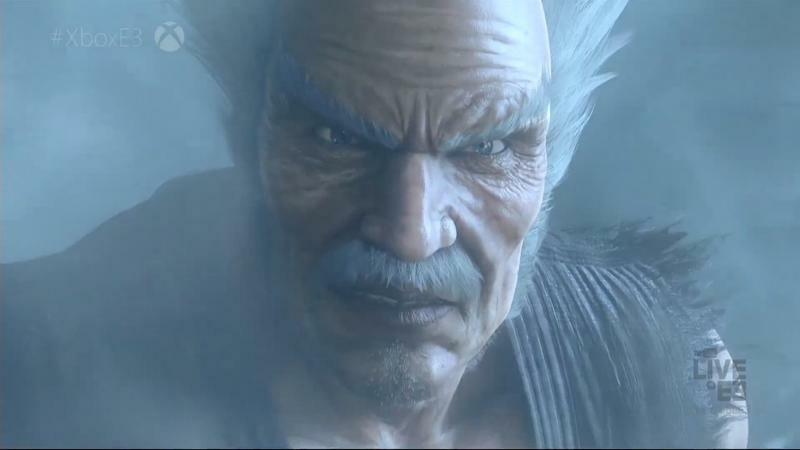 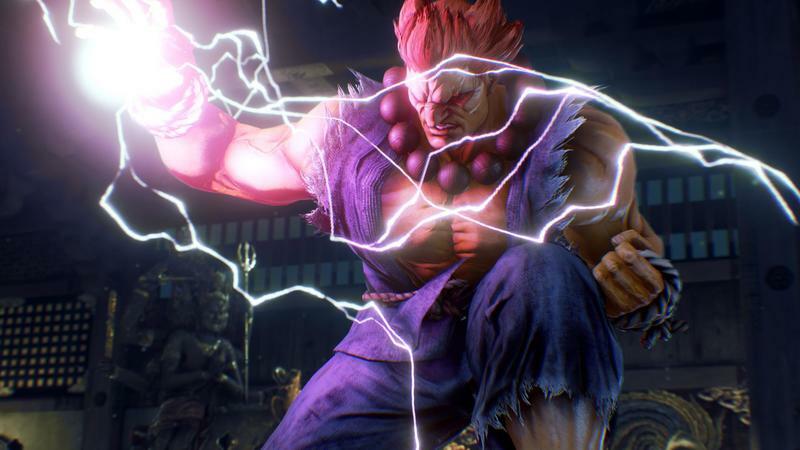 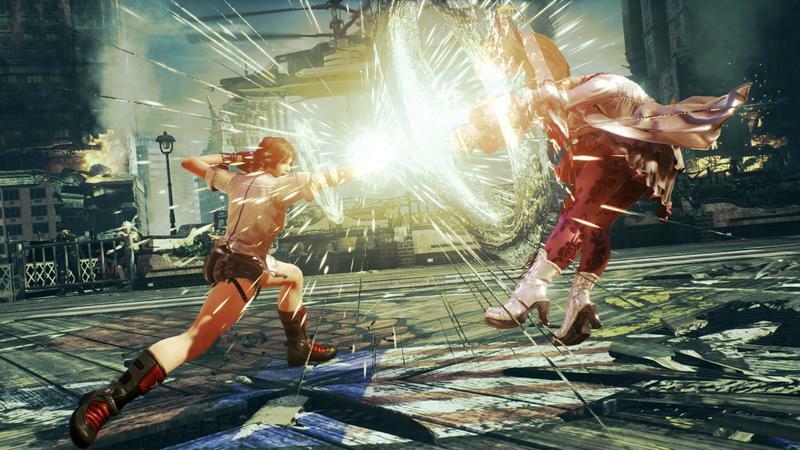 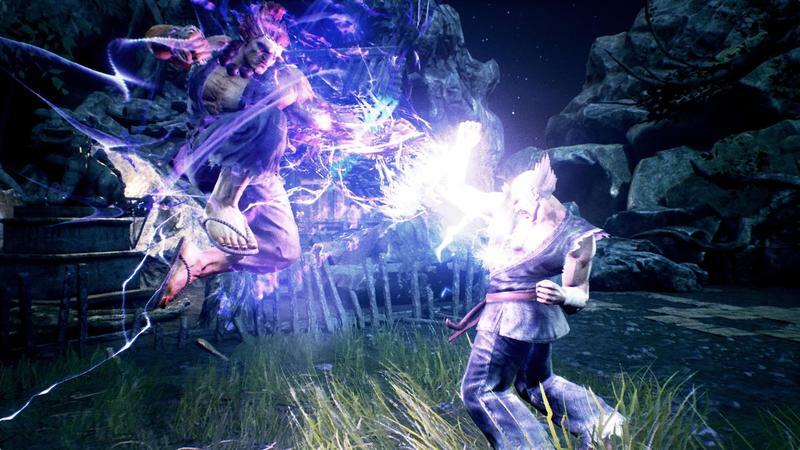 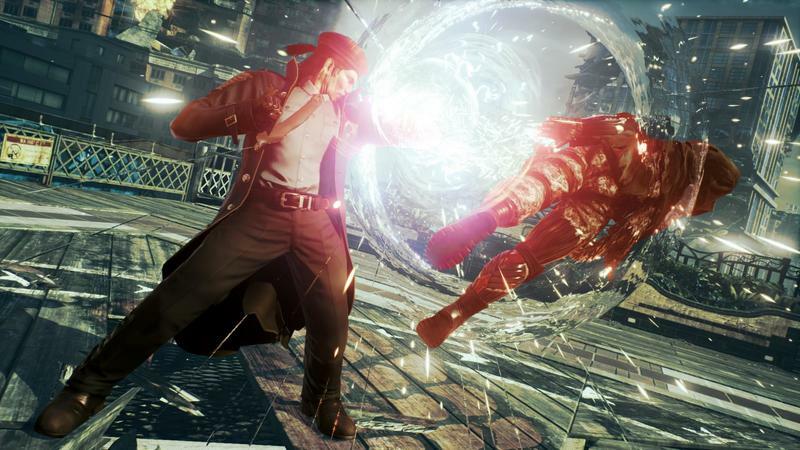 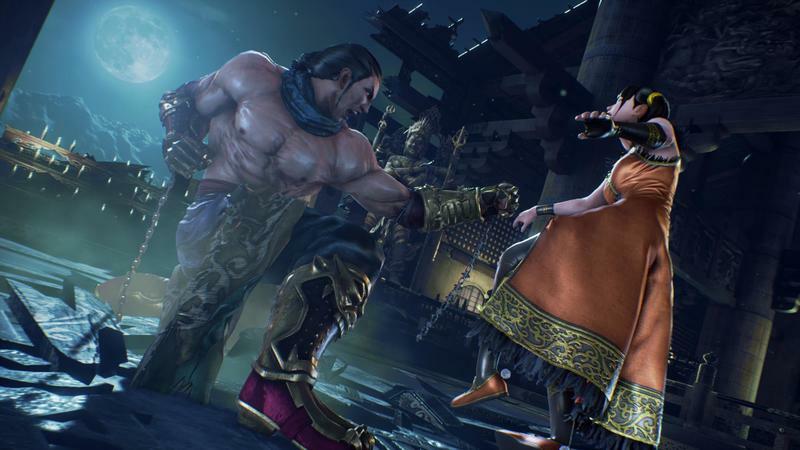 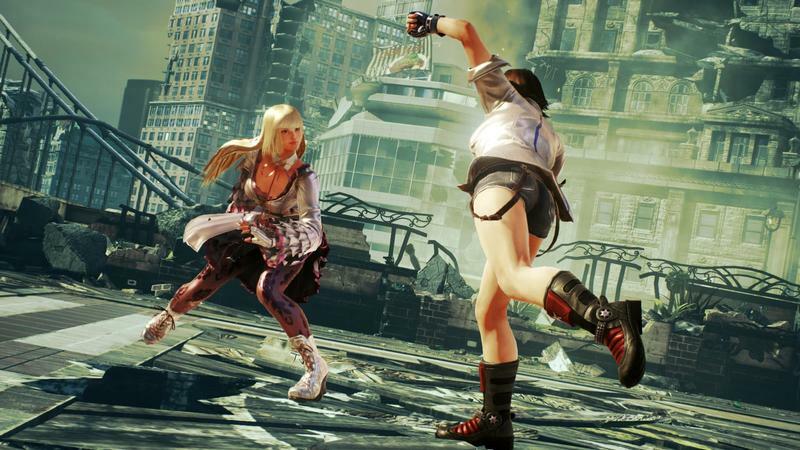 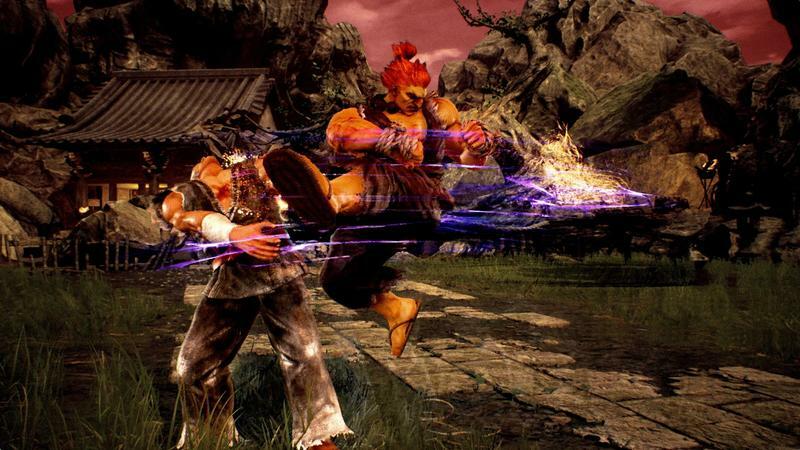 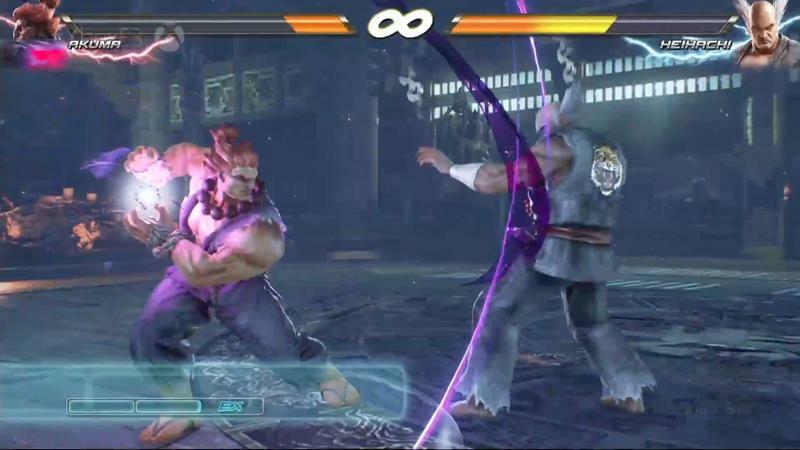 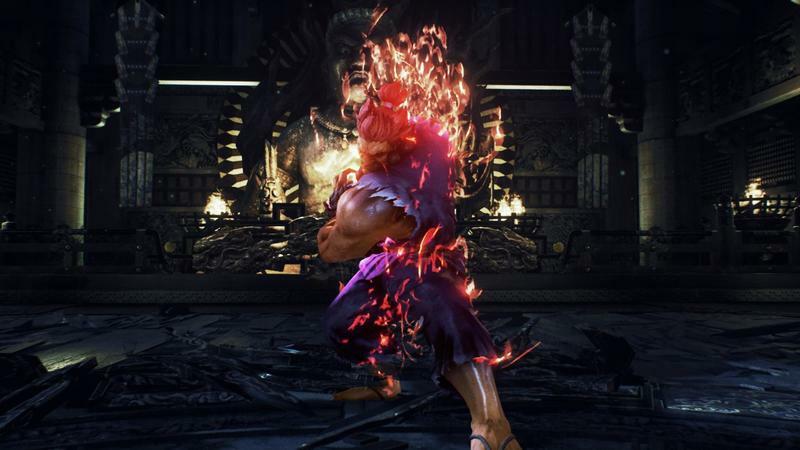 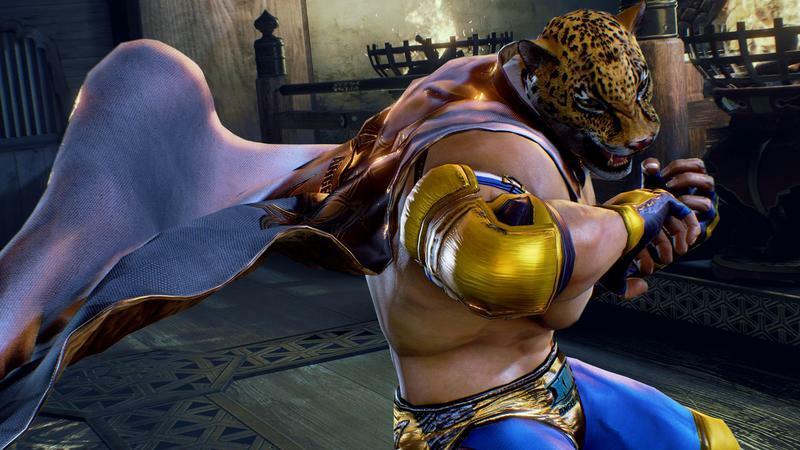 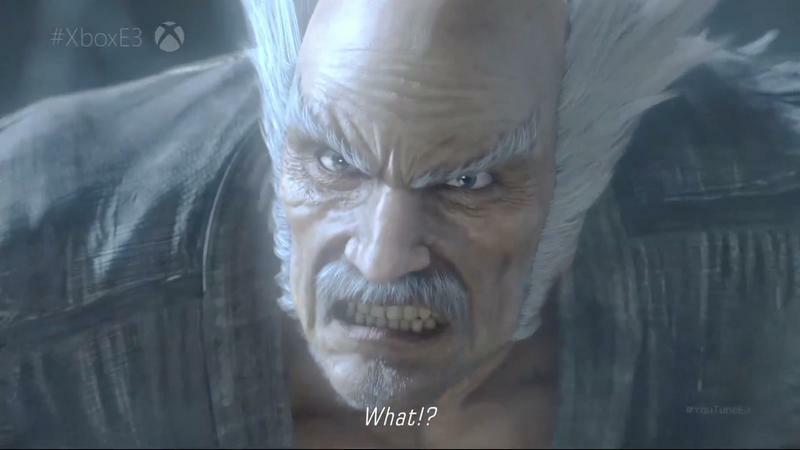 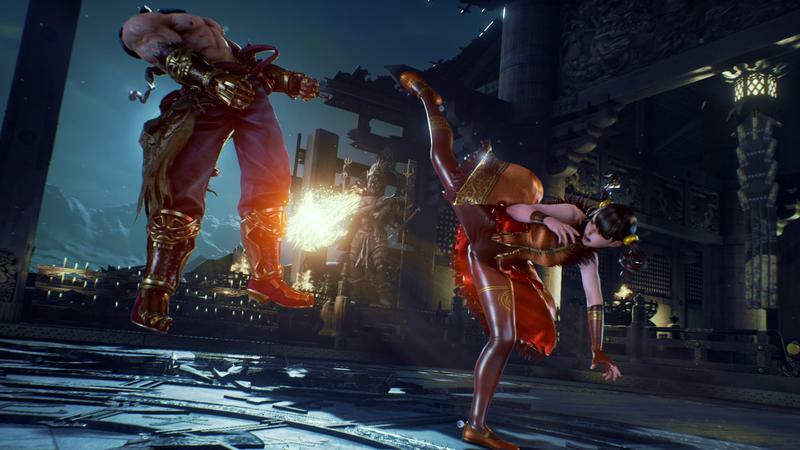 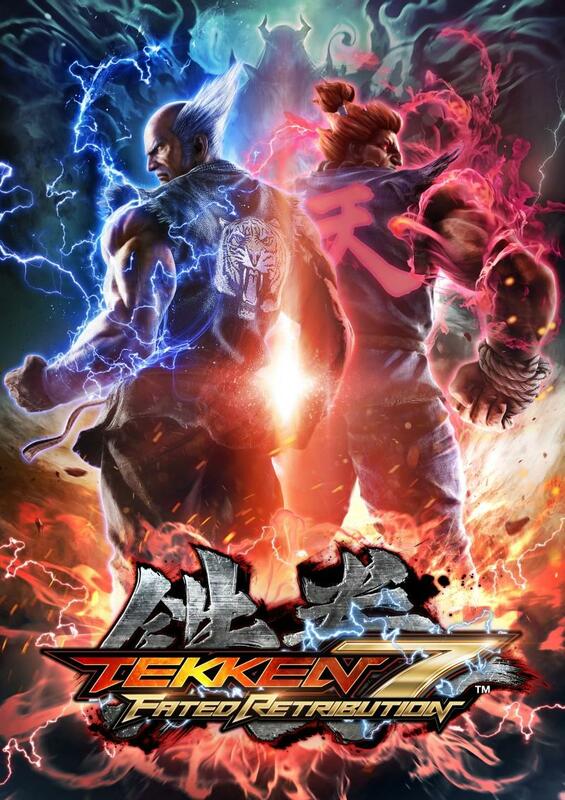 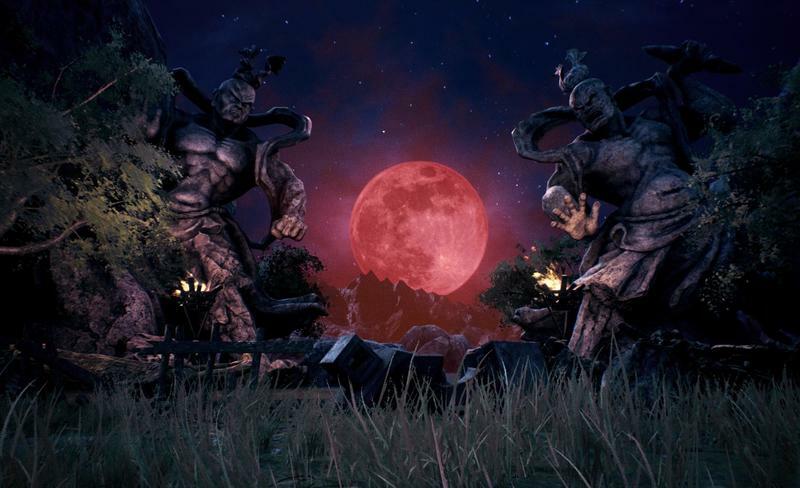 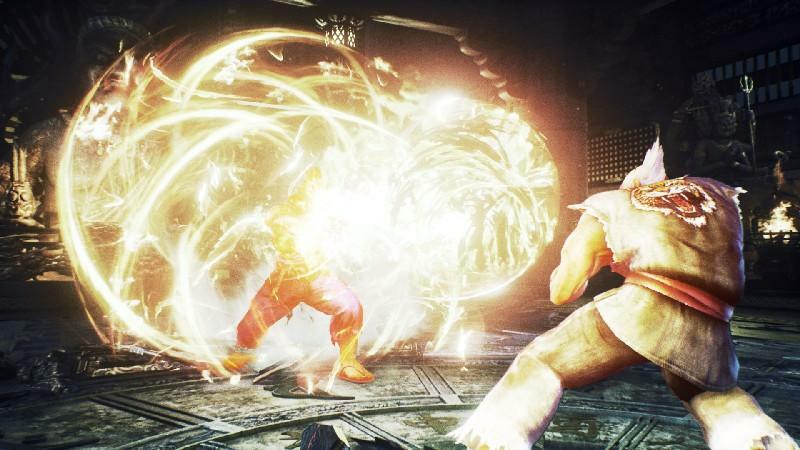 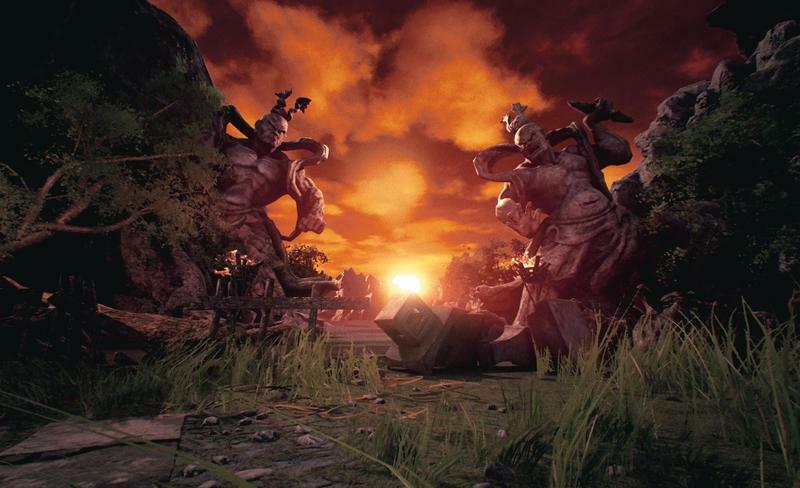 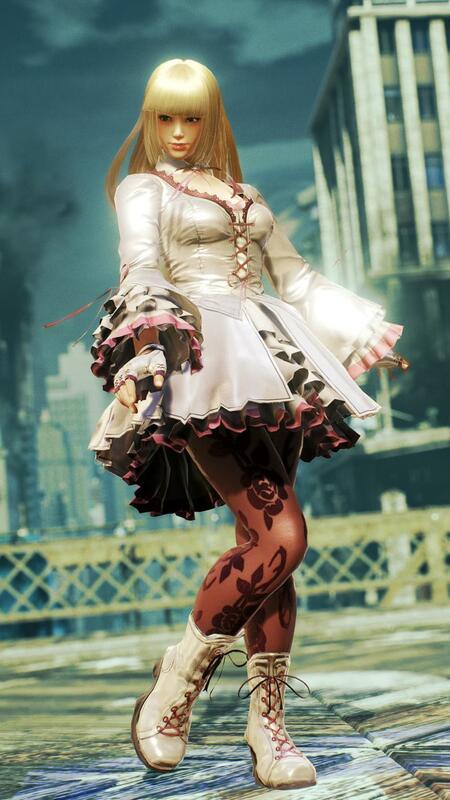 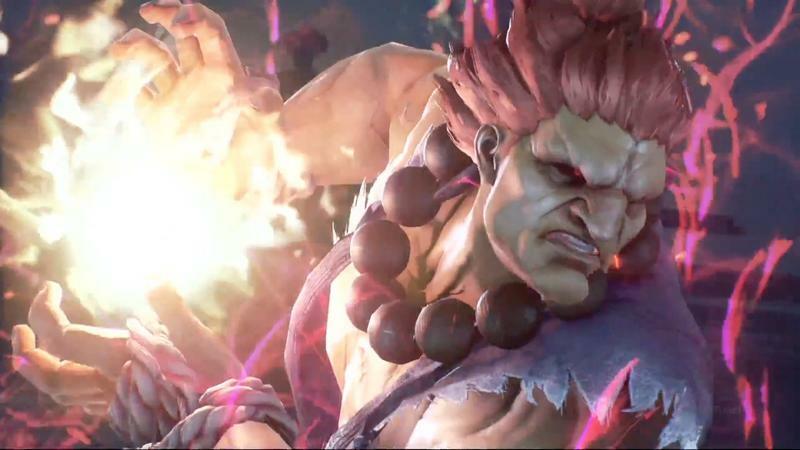 Tekken 7 is set to hit PC, PlayStation 4 and Xbox One sometime in the first half of 2017.